Historic buildings and structures sometimes need alterations to accommodate new uses, to meet current engineering standards or code requirements, or simply expand. The U.S. Secretary of the Interior's Standards for the Treatment of Historic Properties and their related guidelines are the principles that govern such projects. MDKA offers design consultation services to such projects, drawing from its knowledge of architectural and engineering considerations, an intimate understanding of applicable preservation standards, and sensitivity to design principles. MDKA works to develop creative solutions to design issues so as to accommodate all elements of a project. 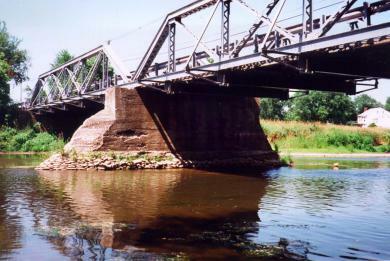 Design consultant in the rehabilitation of a Pratt pony truss bridge and replacement of concrete bridge on behalf of Somerset County. 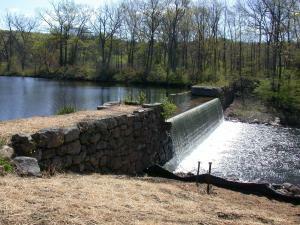 Rehabilitation of Sally's Pond dam, contributing feature of a National Historic Landmark site owned by the State of New Jersey.